Concert, dedicated to the 10th year of Uroš Perić’s performing career. Guests: Renee Collins Georges, David Hoffman, Duško Gojković, Denise King, Oto Pestner etc. Uroš Perić is a distinguished Slovenian jazz, blues and soul singer and pianist. This year, he is celebrating the tenth anniversary of his first public performance. There is no better way to celebrate this anniversary than with the Slovenian Radio and Television Big Band, with his three backing vocals and guests, who in many ways are connected with Perić’s career and the work of the brilliant Ray Charles, one of Uroš’s great role models. 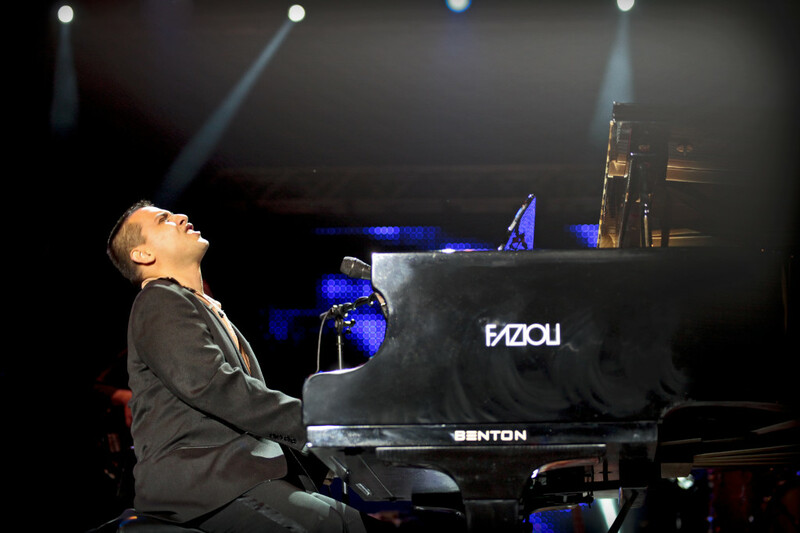 Concert, dedicated to the 10th year of Uroš Perić’s performing career and 10th anniversary of Ray Charles’ death.